Live the life of leisure in dreamy Kailua. This residence offers an ample floor plan w/ spacious lanai, tiled entry, wood floors, updated kitchen cabinets and appliances. Act while interest rates are at all time lows. 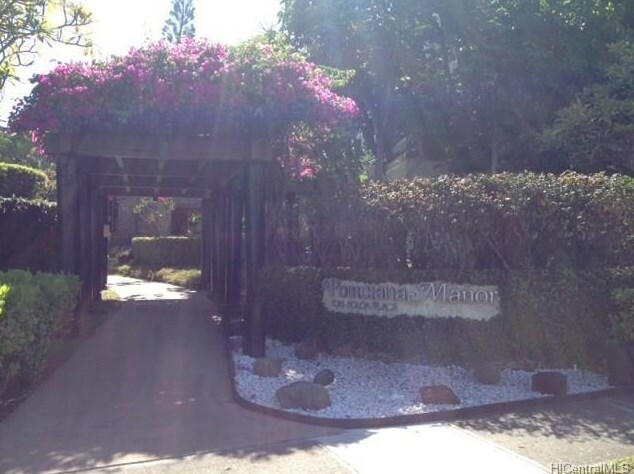 1015 Aoloa Place #255, Kailua, HI 96734 (MLS# 201330364) is a Condo / Townhouse property that was sold at $410,000 on October 30, 2013. 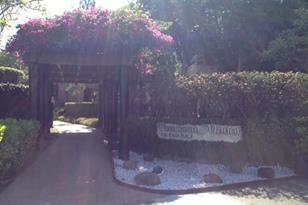 Want to learn more about 1015 Aoloa Place #255? 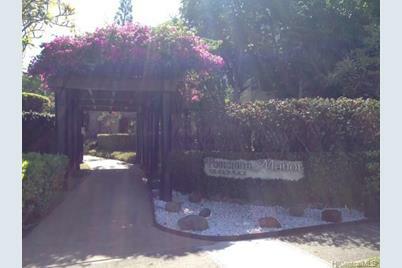 Do you have questions about finding other Condo / Townhouse real estate for sale in Kailua Town? You can browse all Kailua Town real estate or contact a Coldwell Banker agent to request more information.